There is oregano and then there’s Greek OREGANO! The oregano in our spring box from Harmonian, straight from Greece, is so fragrant, so flavorful and unlike any store bought oregano you’ll find in grocery stores here. Now of course you can use this just like you would use oregano in any recipe, but I have 2 suggestions for it here, one with a nod to Greece using lemon, as my memories of Greece and Greek food always include lemon. 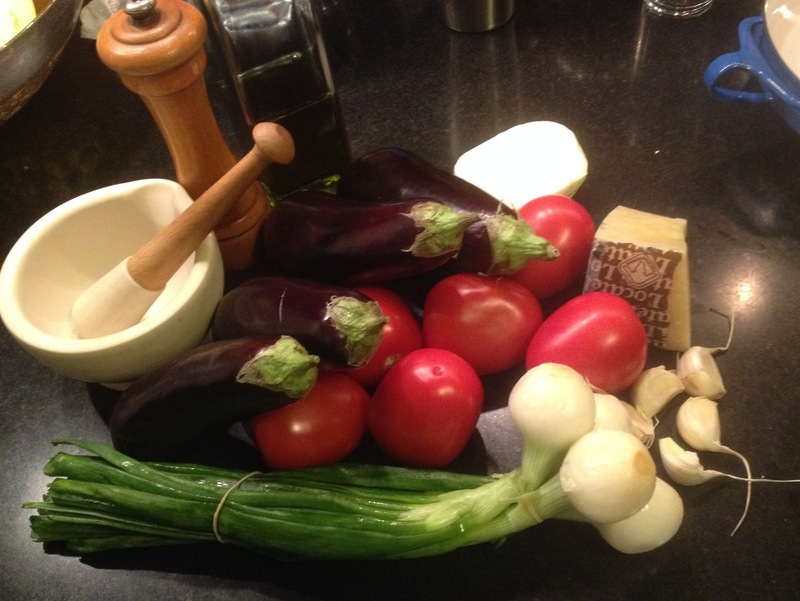 The main recipe, Eggplant Tomato Layered Yum! is a go-to meal for us on our meatless nights. I have another version posted before, but since I have noticed that this is an often searched-for recipe, I thought I’d spice up your repertoire and add this version as well! Preheat oven to 425 degrees. Slick a 15” x10” glass Pyrex pan with olive oil. 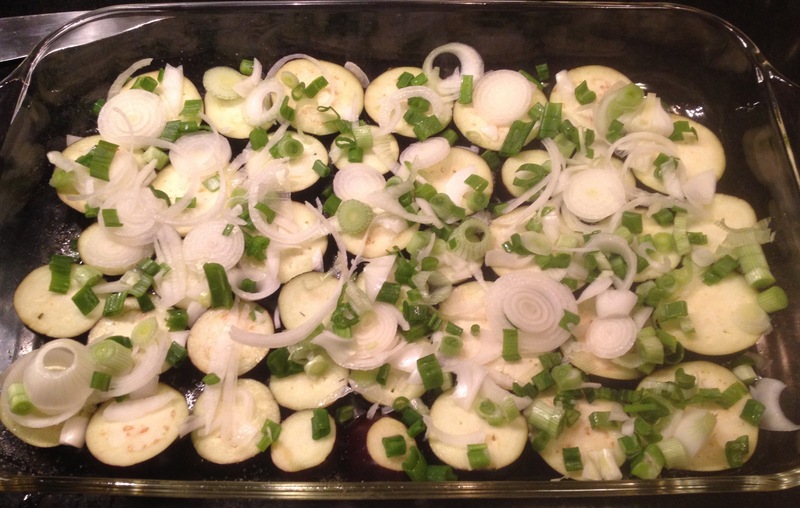 Lay eggplant slices to cover the bottom. Sprinkle on sea salt and fresh ground pepper. Spread out garlic and sliced scallions or shallots to cover. 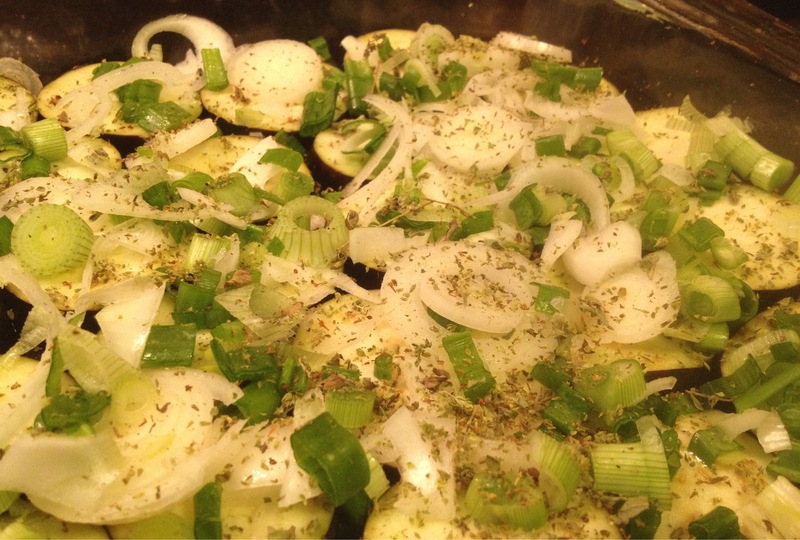 Then sprinkle on the Greek oregano and take a moment to breathe in the wonderful aroma. Lay on top any leftover extra eggplant slices. Swirl a little bit of olive oil all over the top. 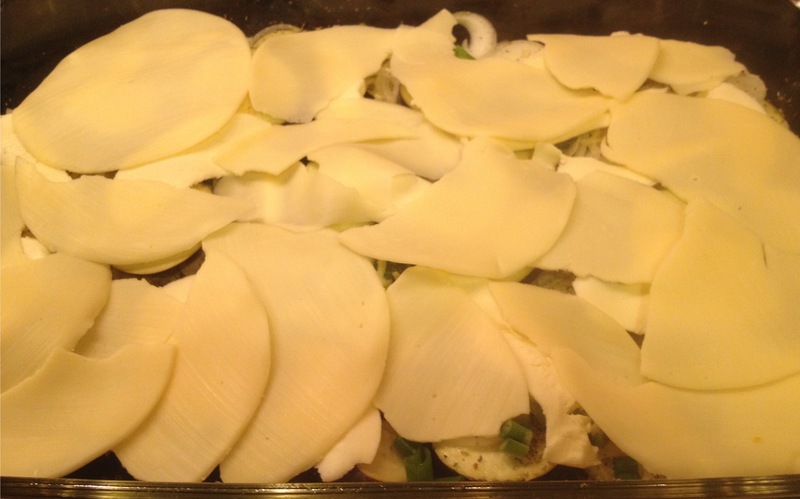 then cover with the Provolone, tearing slices to make a nice even covering. Spread out tomatoes on the top. Lightly salt and pepper the tomatoes. 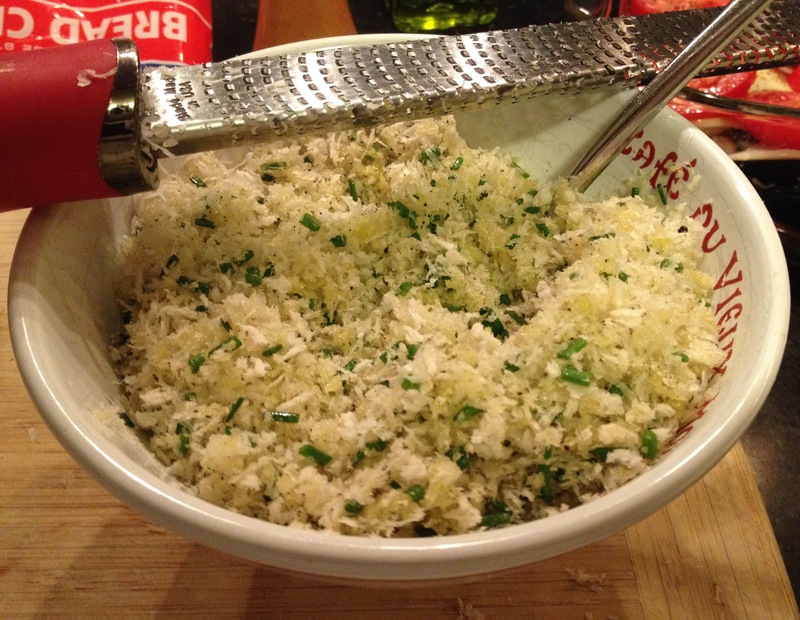 In a small bowl, mix together with a fork, the panko, olive oil, Pecorino Romano, chives and salt and pepper to taste. Spread crumb mixture on top. Bake in the oven, uncovered, for 35 minutes. Let sit 10 minutes before cutting up to serve. Cut into 6 rectangles and serve on top of whole wheat pasta for a delicious vegetarian meal!! For this delicious LEMON OREGANO ROAST CHICKEN, refer to this recipe, but instead of shoving garlic and thyme sprigs under the skin, cover lemon slices with oregano and slide underneath the skin, oregano side down. Use 2 slices for each breast and one slice for each back side of the thighs. 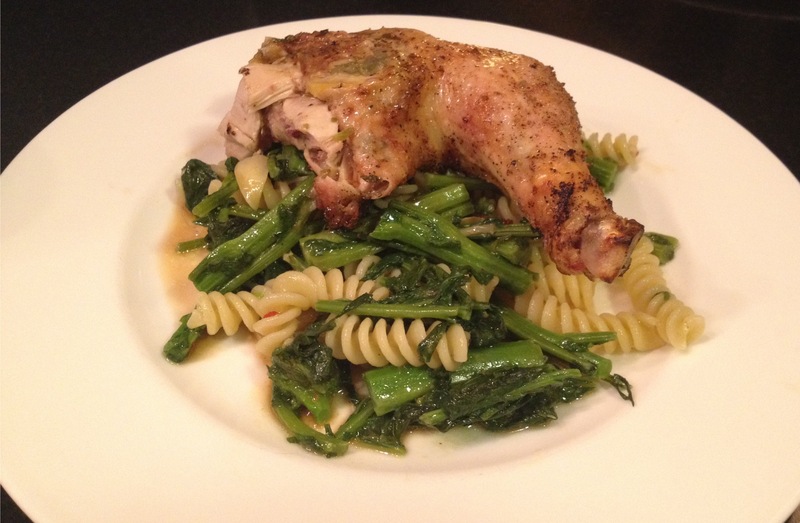 Also use the parmesan cheese rinds in the cavity and you’ll have a delicious roast chicken! I served this on top of fusilli with sautéed broccoli rabe. Wow I just checked and I have all the ingredients to make this eggplant recipe. 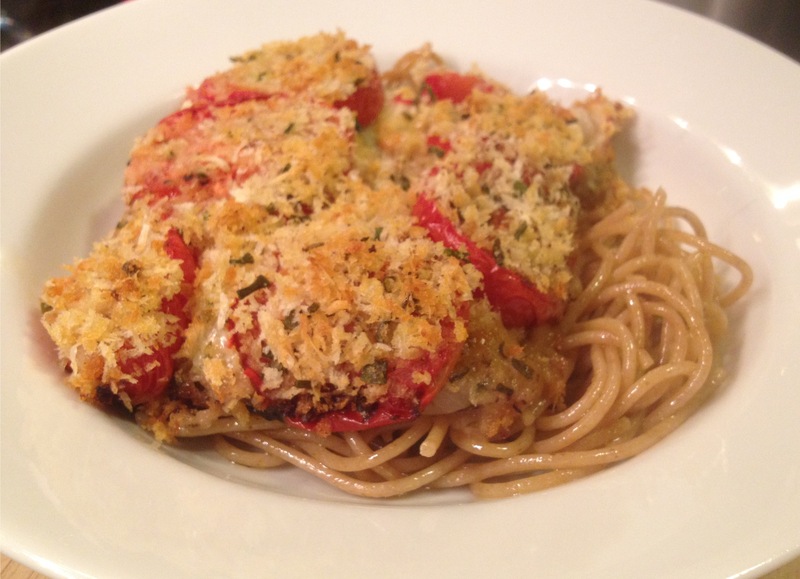 It will be good to try something other than eggplant parmesan. 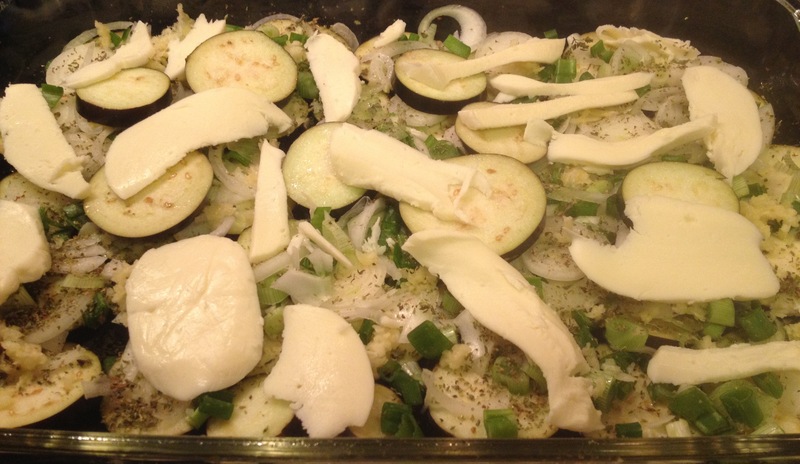 Jovina, that is exactly why I made up this recipe – to replace eggplant parmesan with something cleaner, lighter, fresher tasting. I hope you enjoy it as much as we do. You can also serve a smaller piece without the pasta as a first course. People LOVE it! I will have this tomorrow. I’m in love! I had no idea about Greek oregano! unfortunately it’s probably too late to get some to plant this year. 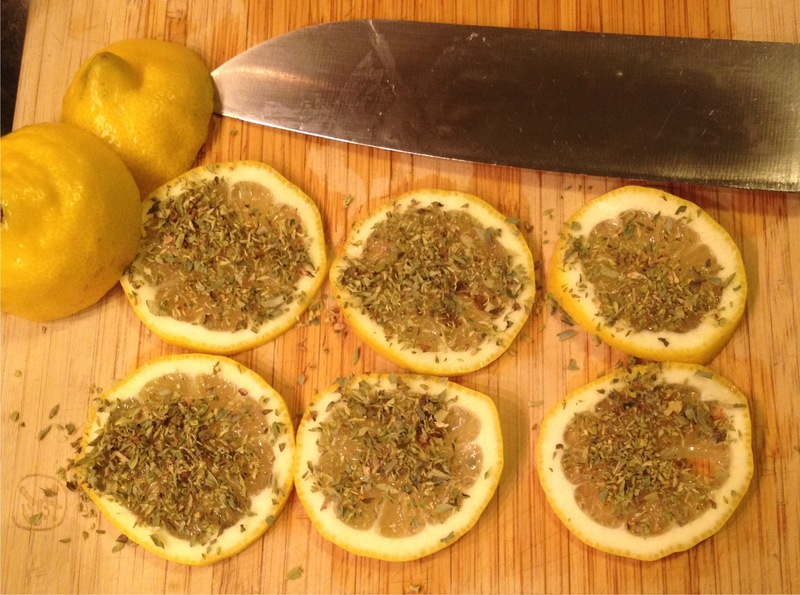 Great looking dishes – i especially love what you did with the lemon slices! This oregano is straight from Greece and collected by hand from wildcrafted plants in Pindos’ cliffs. The aroma and taste can’t be beat!! I urge you to visit their site and get some! 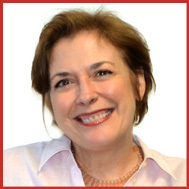 http://www.harmonian.cc You will be thrilled! 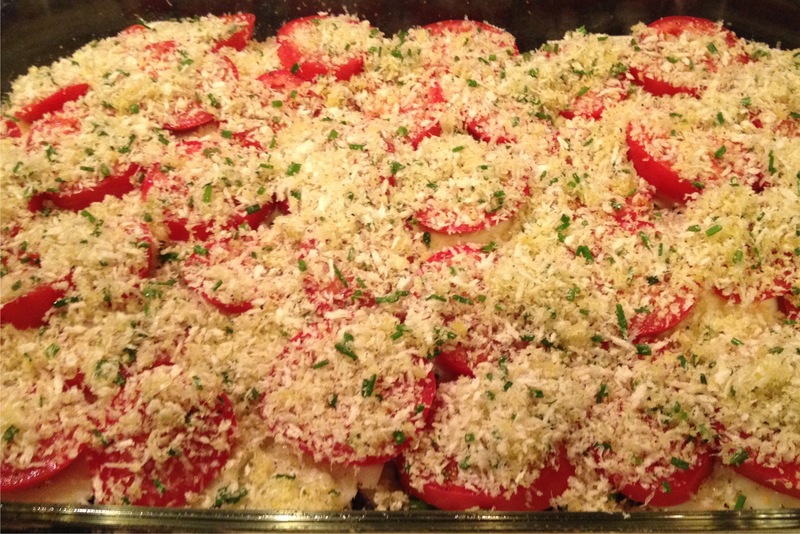 Yum is right, love the eggplant and tomato casserole. I will be making it soon.